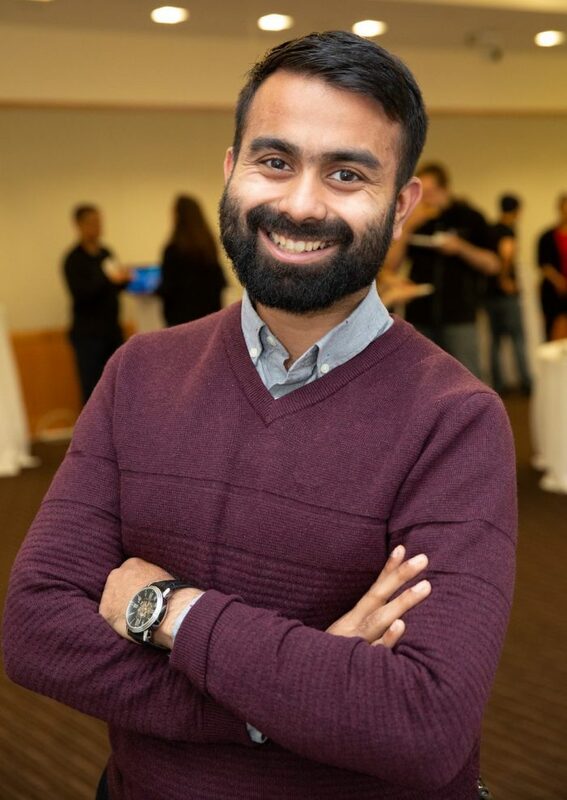 Ram is a Data Cowboy in Azure Security Data Science at Microsoft, where his work is in the intersection of machine learning and security. He is the founder of the Security Data Science Colloquium – the only avenue where security data scientists from every major cloud provider congregate. Ram is also an affiliate at the Berkman Klein Center at Harvard University, and Technical Advisory Board Member at University of Washington. He graduated from Carnegie Mellon University with a masters in Computer Engineering and a second masters in Innovation Management.